Today is the release day for The Art of Starving by Sam J. Miller. I haven’t read it yet, but I met Sam last summer at a workshop and read the first draft of his 2018 novel BLACKFISH CITY and can vouch for his mad fictioneerin’ skillz. The Art of Starving sounds intriguing: magic, queer identity, and eating disorders. It’s available at the usual suspects. What’s it about: A short story about a different type of monster. 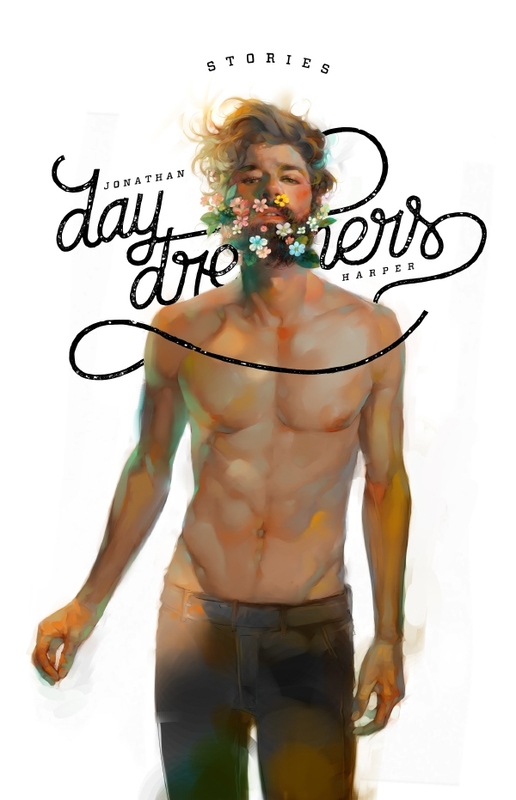 A kaleidoscopic story, full of dream logic. 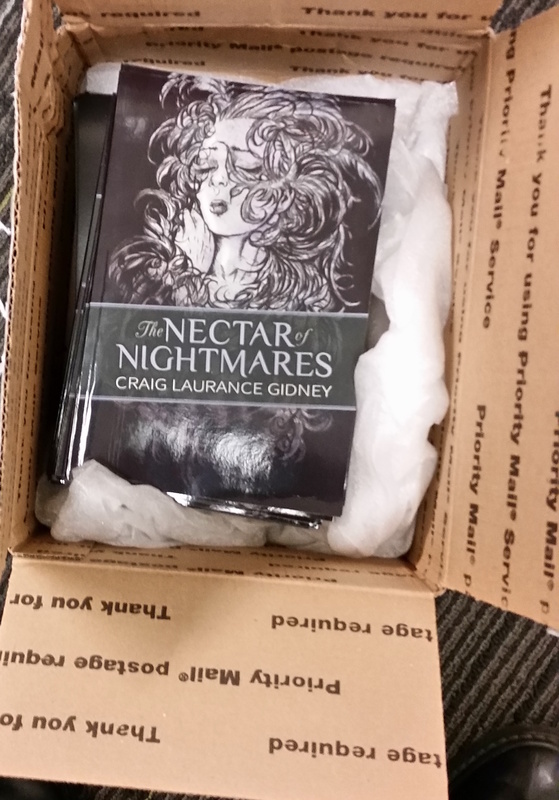 It’s also illustrated with Orion Zangara’s beautiful and eerie drawings, and beautiful designed by Dim Shores publisher Sam Cowan. It’s a limited edition–only 150 copies will be produced. The box of books and prints! 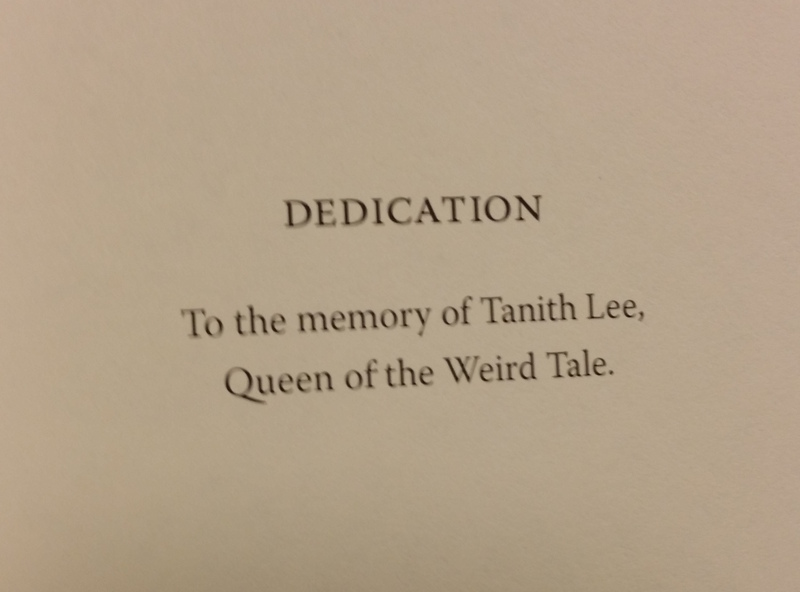 The Nectar of Nightmares is dedicated to the late Tanith Lee. 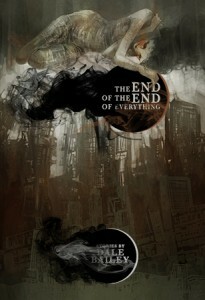 Happy Book Birthday to my colleague (we did a workshop together) Dale Bailey’s new collection of speculative fiction, The End of the End of Everything. His work is filled with poetic, Bradburyesque prose, keenly observed characters and inventive plots that range from time travel stories to alternate history to apocalyptic horror. My author interview with Bailey will appear sometime soon.